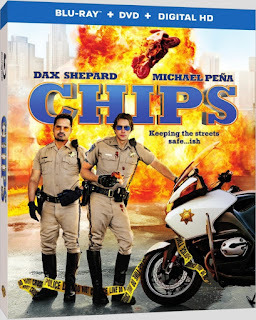 In his third feature film director Dax Shepard (that still feels weird considering he'll always be the guy from Punk'd to me) decided to tackle a re-make of the seventies and eighties TV series, CHIPS. Casting himself as Jon Baker and enlisting Michael Peña to fill in Erik Estrada's role of Ponch he penned an origin story of a script that has the two officers just joining the California Highway Patrol (CHP) in Los Angeles, but for very different reasons. Baker as a beaten-up former pro motorbiker trying to put his life and marriage back together while Ponch is more the cocky undercover Federal agent investigating a multi-million dollar heist that may be an inside-job inside the CHP. The inexperienced rookie and the hardened pro are teamed together, you get the picture...Honestly, this looked pretty terrible despite the fact I like Shepard and think he no doubt genuinely wanted and tried to make a solid buddy comedy. Maybe I'll give it a shot one day down the road, but things would admittedly have to be pretty dull if I decided to put this on. Written by James Gunn (Slither, Guardians of the Galaxy), but directed by Greg McLean (The Darkness) The Belko Experiment is apparently a pretty a twisted movie about a twisted social experiment where 80 Americans are locked in their high-rise corporate office and ordered by an unknown voice coming from the company's intercom system to participate in a deadly game of kill or be killed. 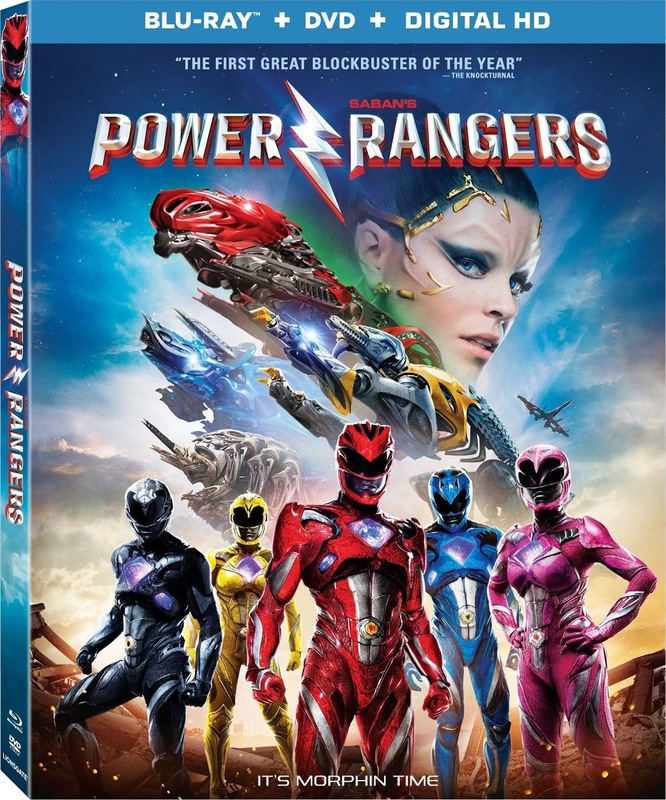 This thing got mixed to negative reviews upon release a few months ago, but I've heard enough good things from enough credible people that I'm somewhat intrigued by what the film might offer. This could be a late night on demand rental should nothing else feel particularly engaging-it also doesn't hurt it's only eighty-nine minutes. I hate to say it, but I've never seen Danny Boyle's 1996 now-classic that is Trainspotting and thus is the reason I didn't make it around to seeing the sequel that came out this spring, twenty-one years after the fact. 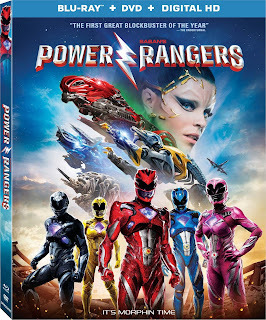 Don't get me wrong, I want to, but it was just one of those films I never got around to catching up with in college when I was taking a slew of film classes I thought might have shown it to me. While I don't really know what either film is about, I do know they both star Ewan McGregor, Johnny Lee Miller, and Ewen Bremmer among others as well as both being directed by Boyle which is enough to warrant my time any day of the week. 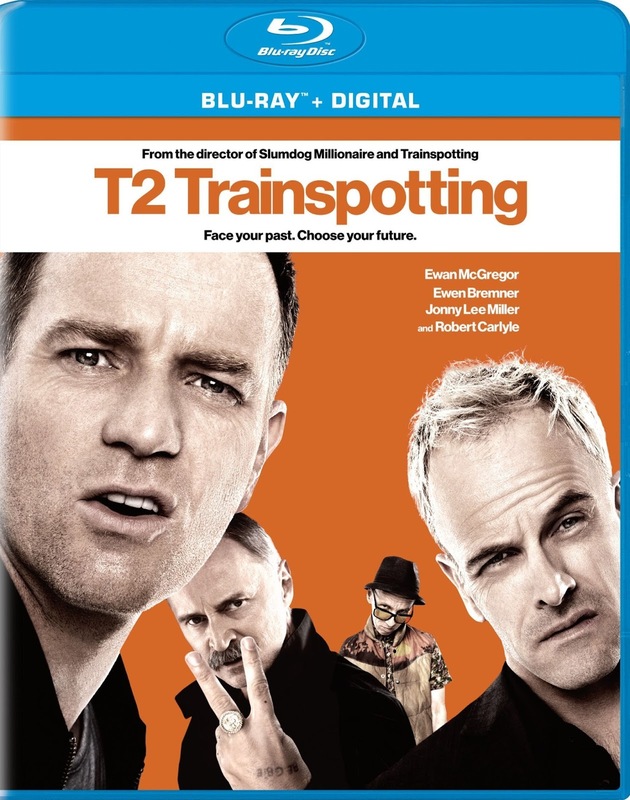 If you desire to know more, T2 Trainspotting, as it is officially titled, follows up the original in real time as much has changed but just as much remains the same. Mark Renton (McGregor) returns to the only place he can ever call home. They are waiting for him: Spud (Bremner), Sick Boy (Miller), and Begbie (Robert Carlyle). Other old friends are waiting too: sorrow, loss, joy, vengeance, hatred, friendship, love, longing, fear, regret, diamorphine, self-destruction and mortal danger, they are all lined up to welcome him, ready to join the dance. If that sounds like your cup of tea, buckle up-I know I eventually will for both this one as well as the original.